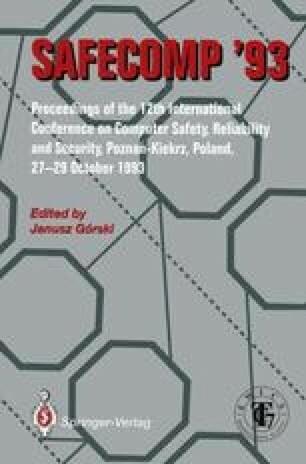 This paper describes a safety critical computer system used for automatic train control. It has been developed during the last three years and is currently in the phase of final testing and validation. After a short system overview, the paper will concentrate on safety aspects in system design and on the description of the verification and validation process that was chosen. This specifically includes the problems and aspects of the selection of applicable norms, the definition of a validation and verification plan and the upper levels of verification.